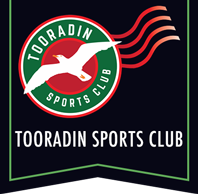 The Tooradin & District Sporting Club is proud to be in association with the following local sporting clubs and organisations. We believe in supporting locals that support us.  If you have an enquiries in regards to sponsorship or association, then contact reception on (03) 5998 3499.